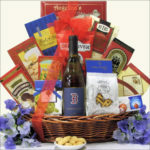 SimplySweetGiftBaskets.com is your one stop solution for gift baskets. With life being so busy between family, friends and of course work – no one has time for a complicated shopping experience. At SimplySweetGiftBaskets.com we make it easy. 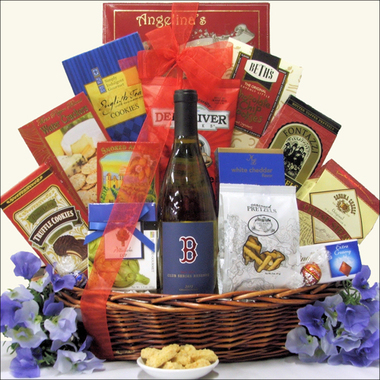 We offer a wide selection of gift baskets including, chocolate gift baskets, wine gift baskets, meat and cheese gift baskets and so much more. Whether you are shopping for a Christmas gift, Easter Gift Basket, Mother’s Day gift basket or Father’s Day Gift Basket– you will find the right gift basket to fit the holiday. SimplySweetGiftBaskets.com offers gift baskets across all major holidays that are designed to pay tribute to the individual event and are chuck full of gourmet treats. And for the special occasions that occur in our lives, whether it’s celebrating the arrival of a new baby, birthday, wedding or anniversary. Gift baskets make the perfect gift.